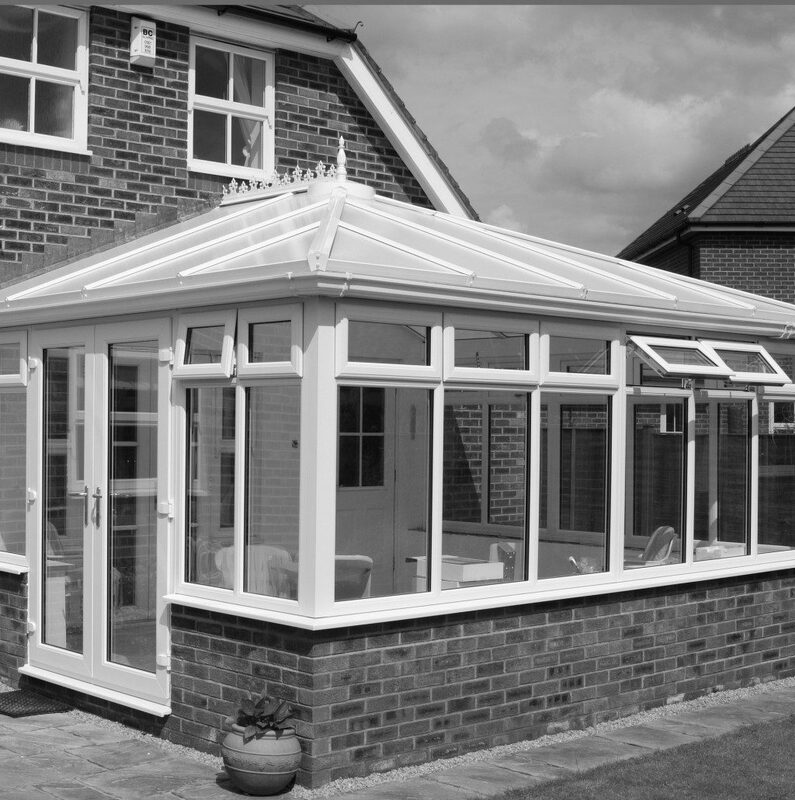 A conservatory or orangery is a great solution for anyone who feels they are beginning to run out of room in their home and want to create extra living space which will complement the design of the existing building while adding value to your home at the same time. 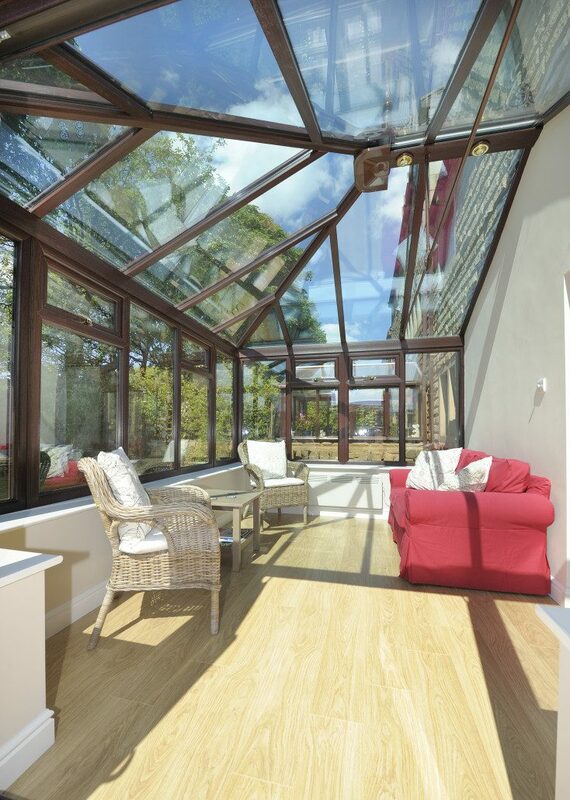 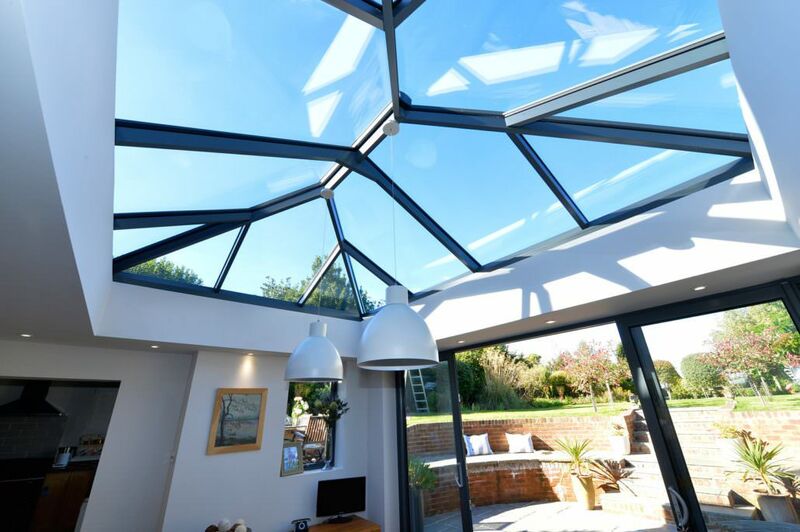 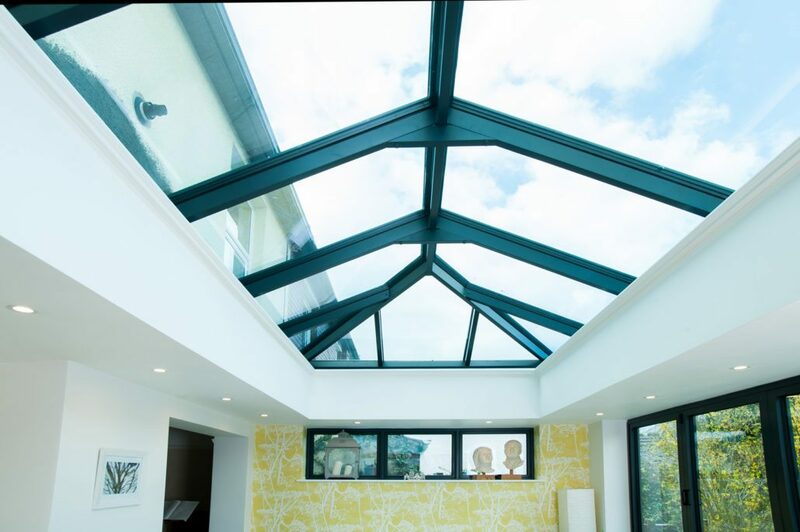 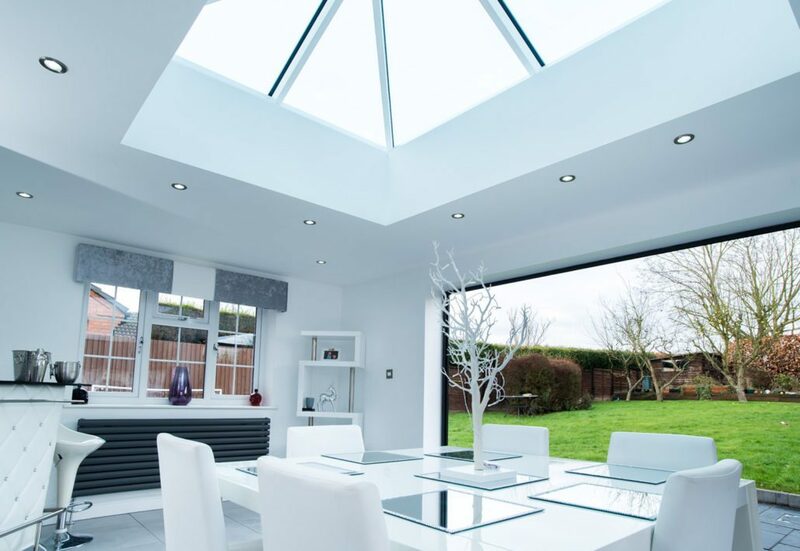 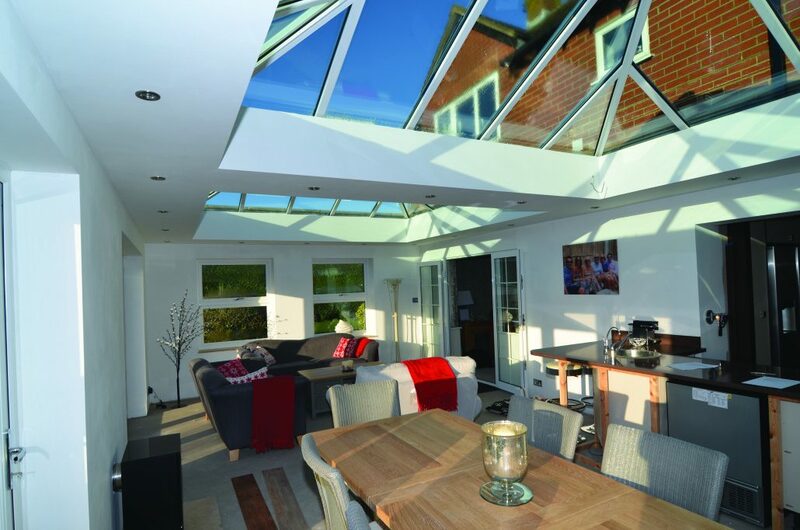 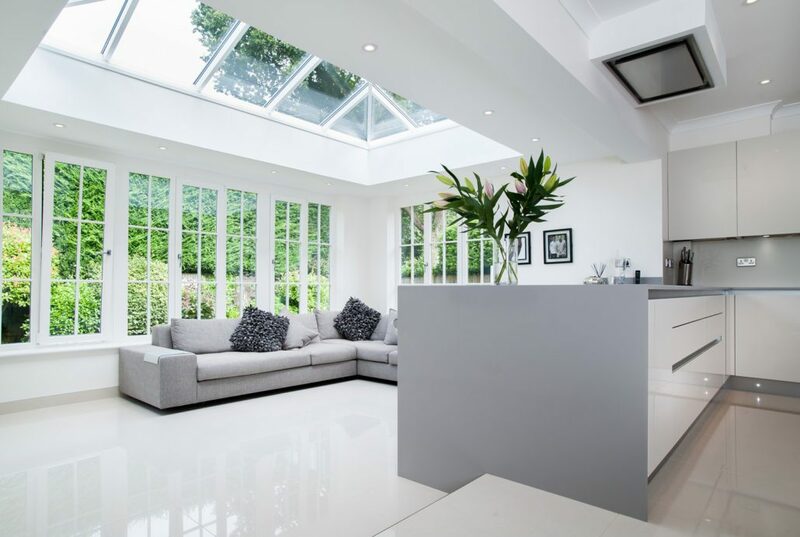 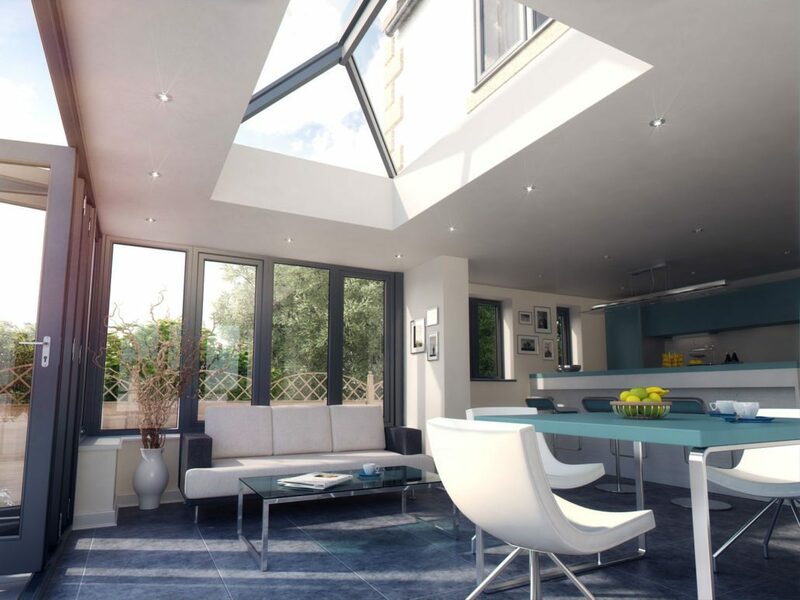 An underrated benefit which is often over looked is how much a conservatory or orangery can brighten up your home with floods of natural light which also gives the illusion that your existing living space is much larger than it really is. 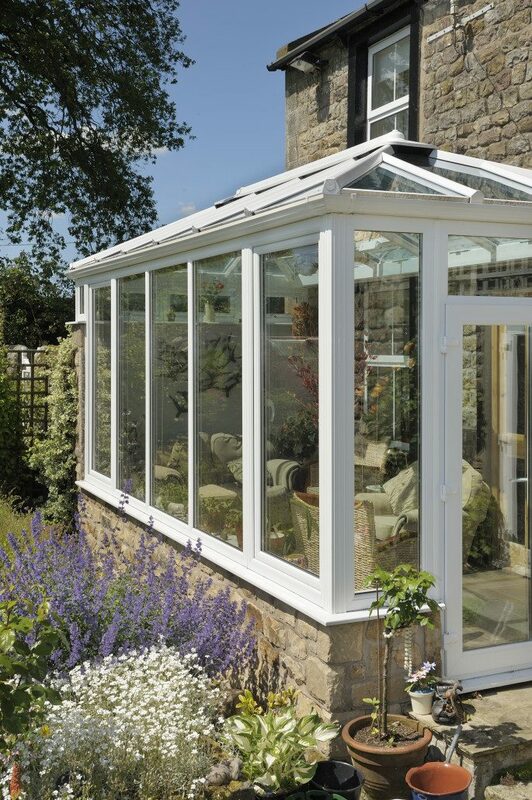 This also means that depending on location you can enjoy your garden and views all year round even in the coldest of months when your garden may otherwise be off limits. 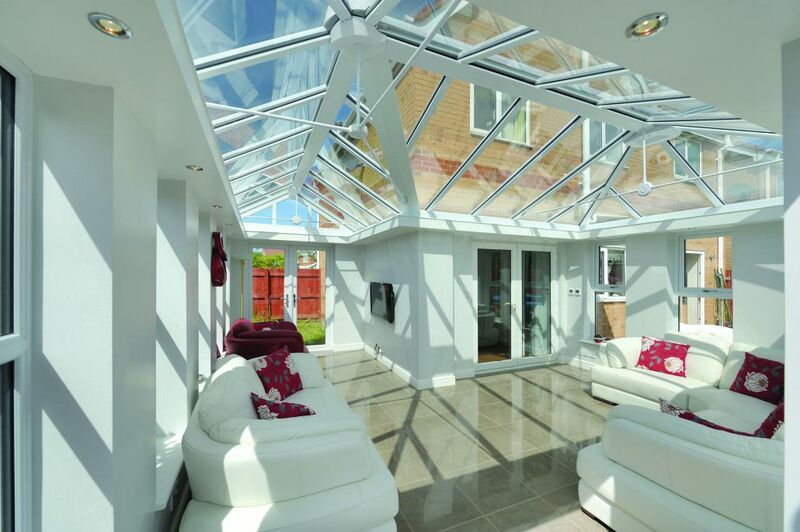 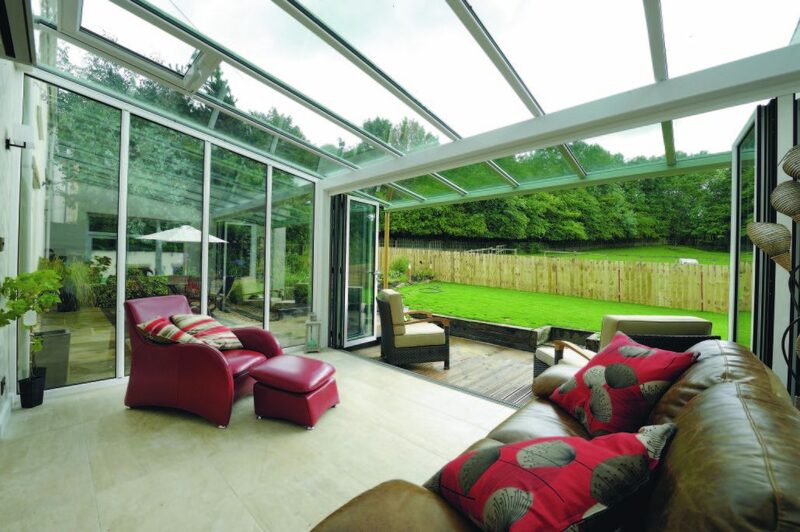 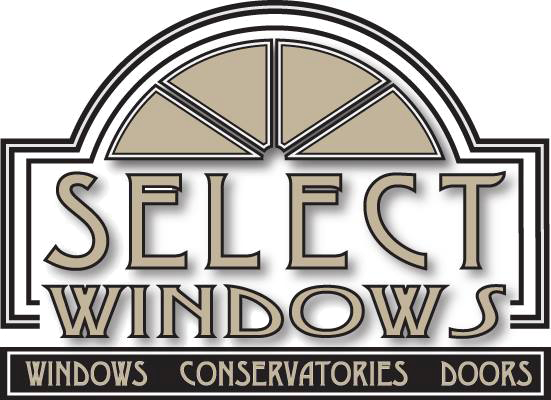 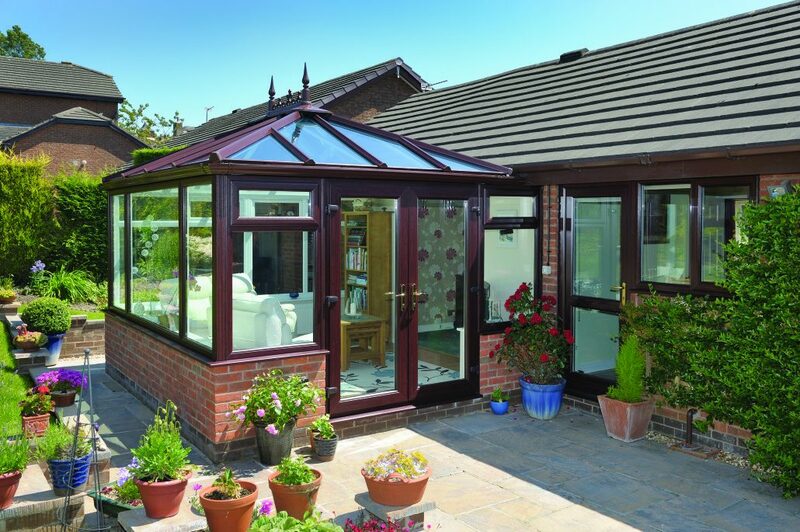 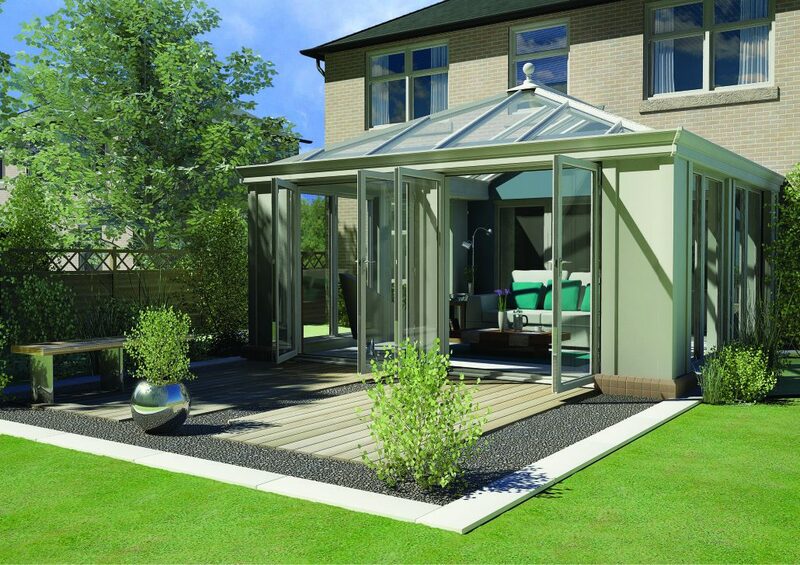 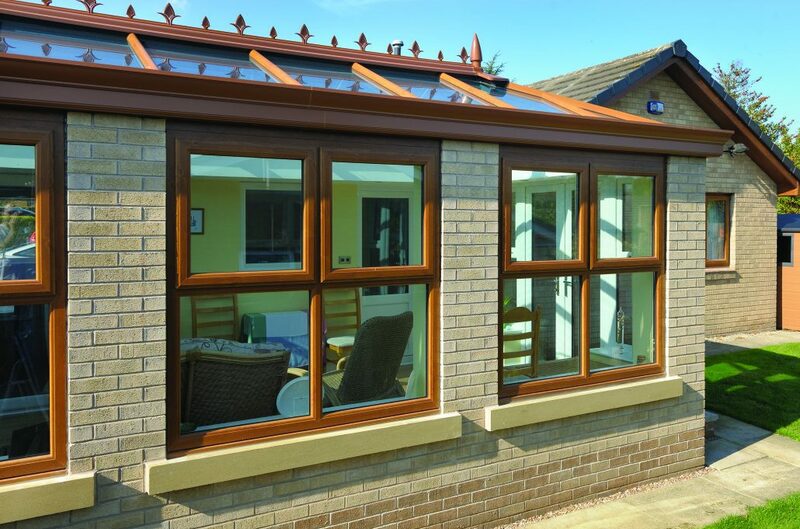 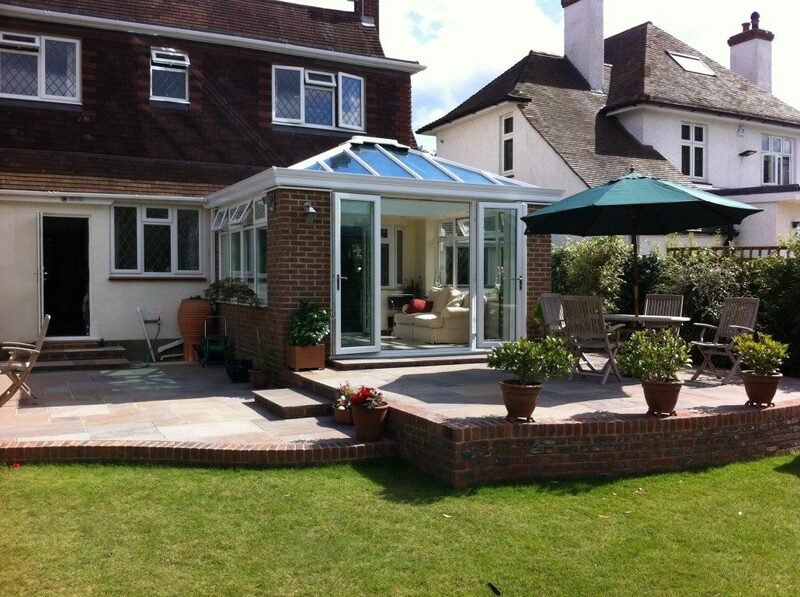 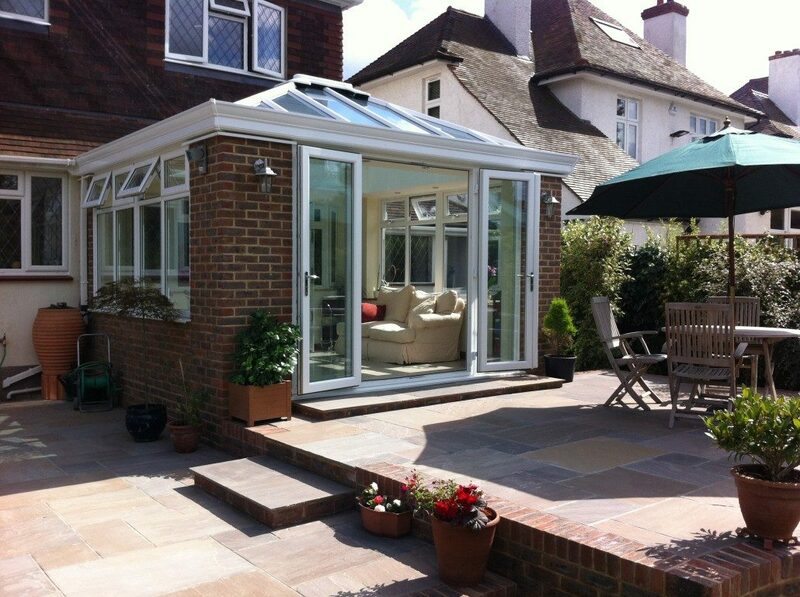 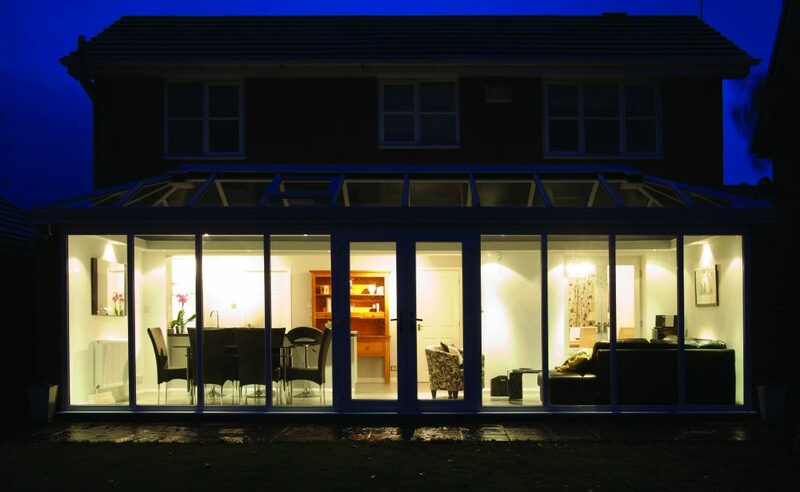 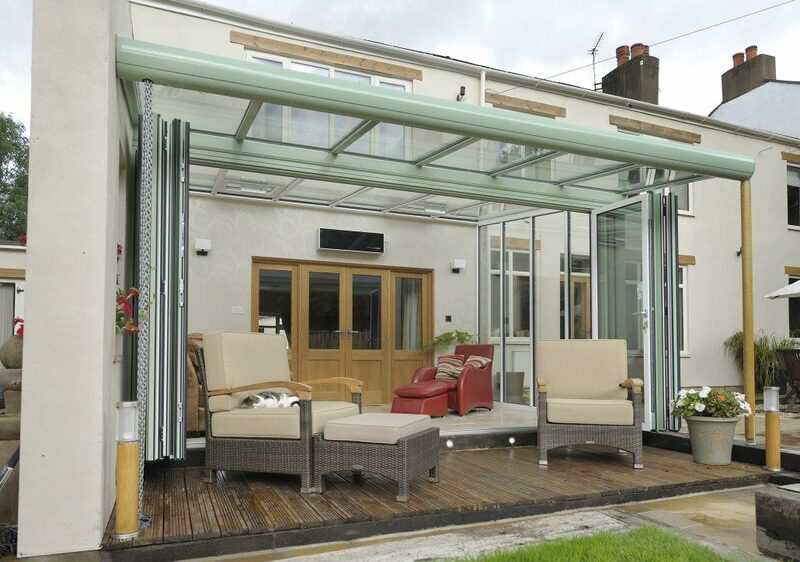 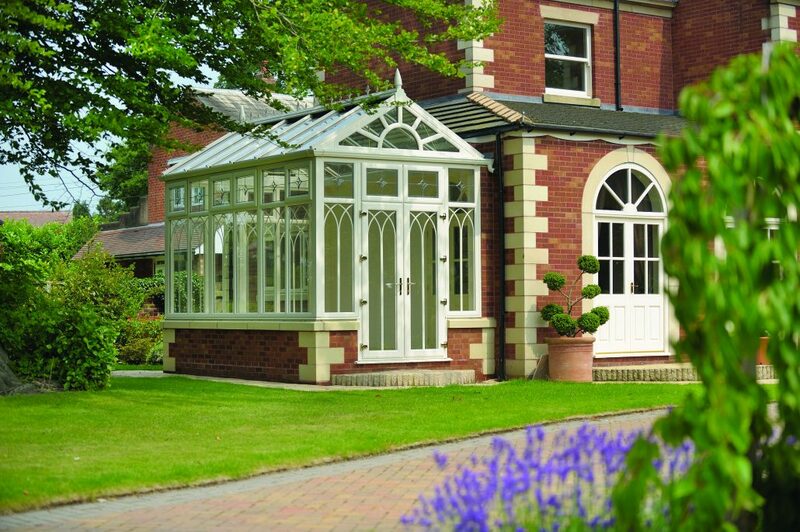 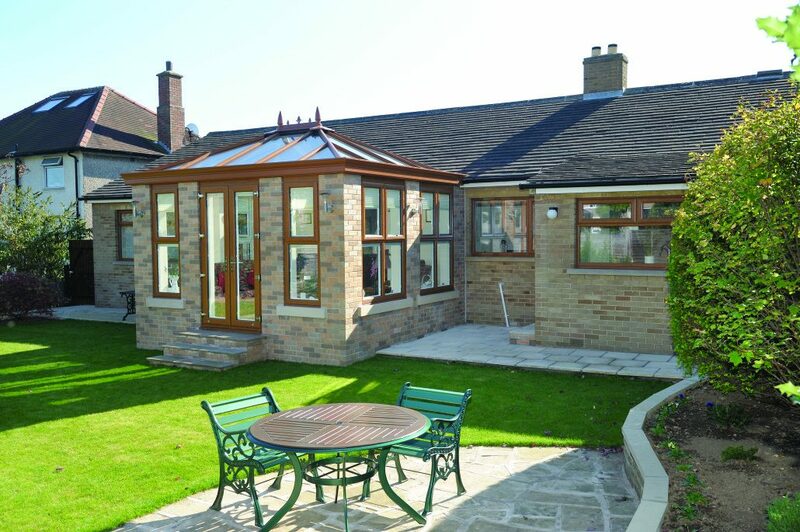 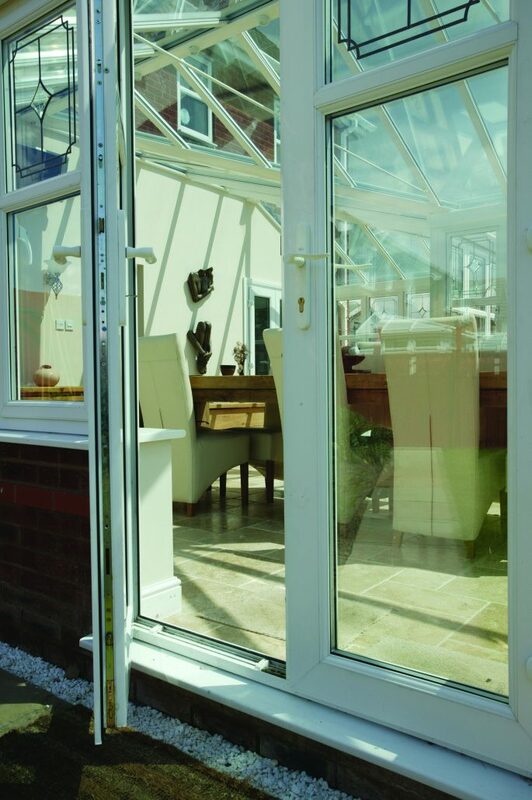 Our range of conservatories and orangeries offer a variety of options which are almost limitless and our bespoke design service will guide you every step of the way in creating your bespoke conservatory or orangery from start to finish including ground works, electrical, plumbing and flooring options. 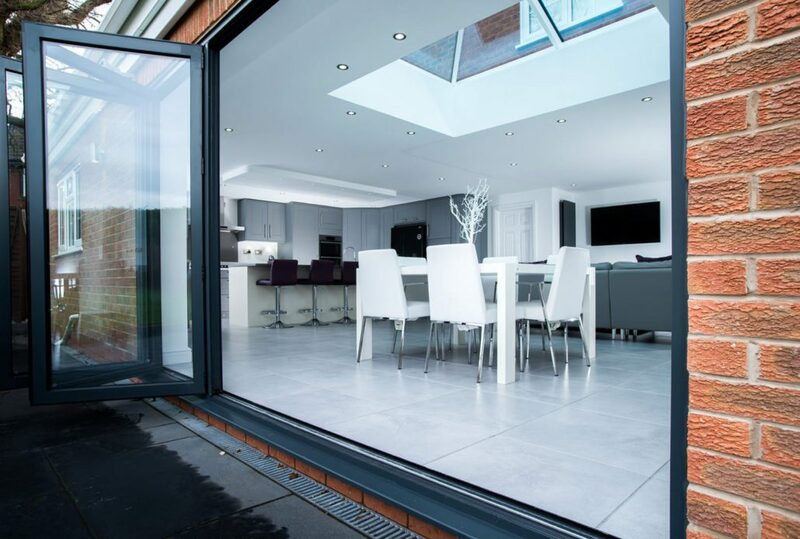 There are a wide range of colours and finishes available including dual colour meaning you can achieve the look you want from every angle. 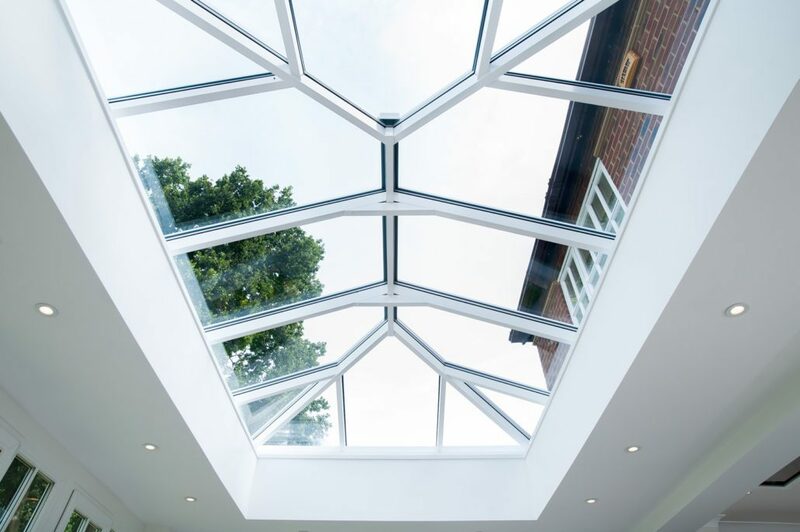 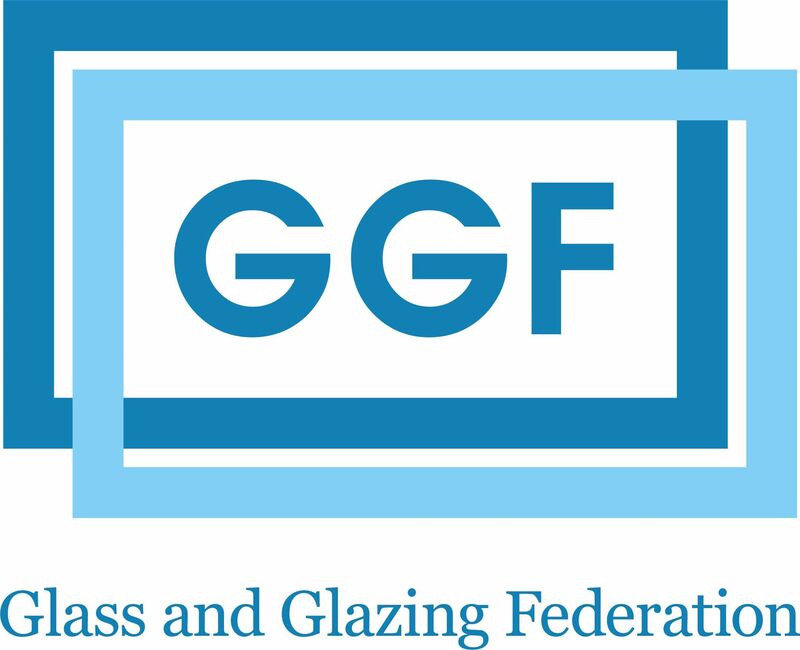 We only install quality materials that are the best on the market and offer a 10 year insurance backed guarantee through GGFI giving you complete peace of mind. 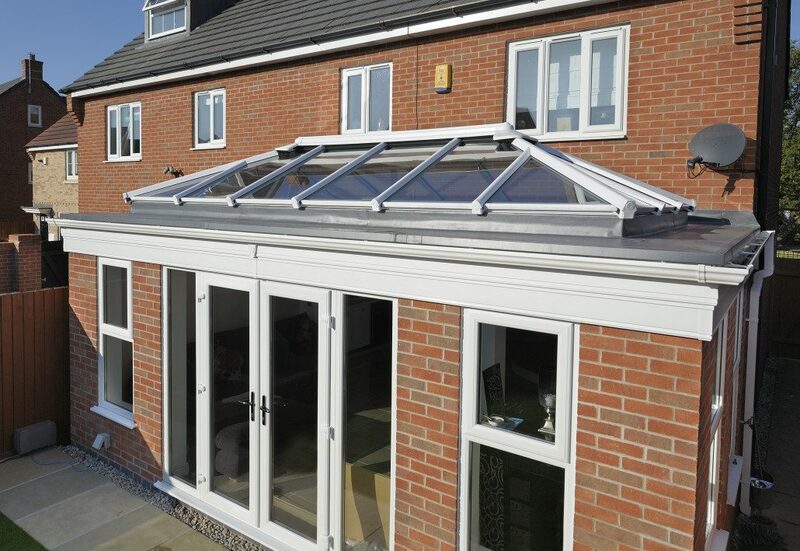 Whether you are looking for a contemporary brick orangery/garden room with an aluminium lantern roof and aluminium bi folding doors or wanting a more traditional look to enhance your heritage property with our expertise and quality workmanship you can be confident that Select Windows will deliver the space of your dreams.